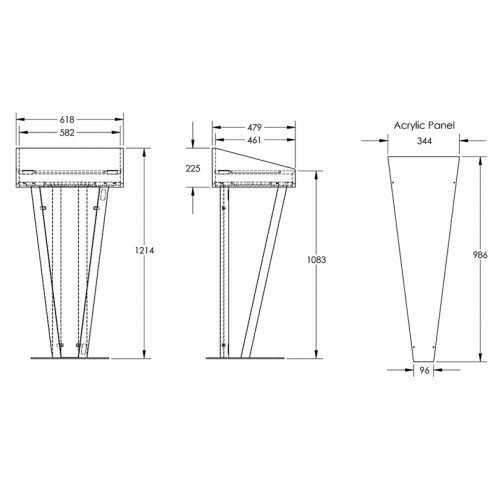 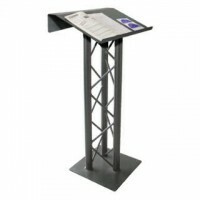 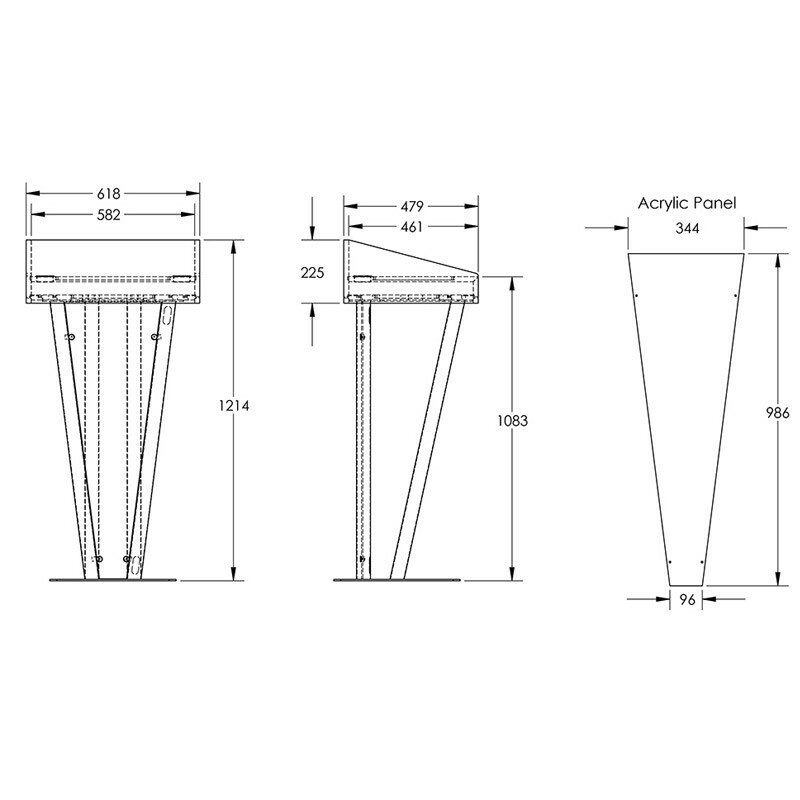 This sturdy speech rostrum features an ultra stable metal pulpit for your convenience. 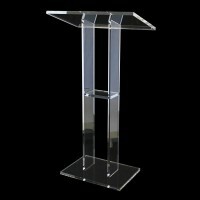 Whether you’re looking for a stand to place in a conference room, a meeting hall, or a lecture theatre, this metal pulpit is ideal for all occasions. 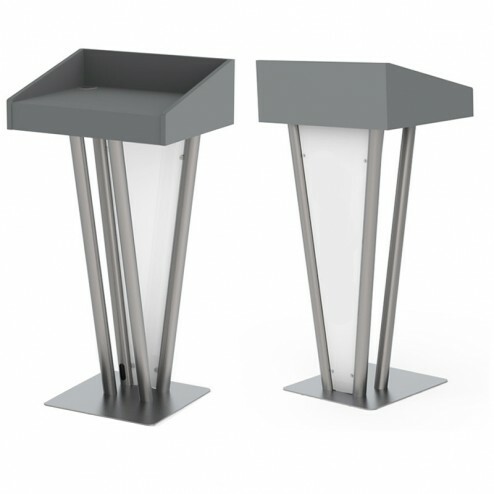 Not only sleek and stylish, but also extremely practical, this piece looks great in any surrounding thanks to the contemporary steel pole and base construction. Whether you’re trying to achieve that sophisticated corporate feel, or looking for that laid back approach, this podium ticks all the boxes. 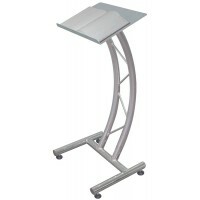 The stand features an internal cable management, which is ideal if you’re planning to incorporate technology into your presentation. 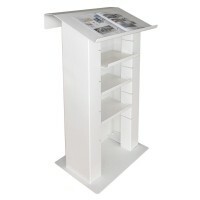 The Opal acrylic front panel and grey wood top area combine to add a polished finish to this 1214mm tall feature.